Girl is NOT a 4 Letter Word: Who's Competing In Womens Street at The X-Games? 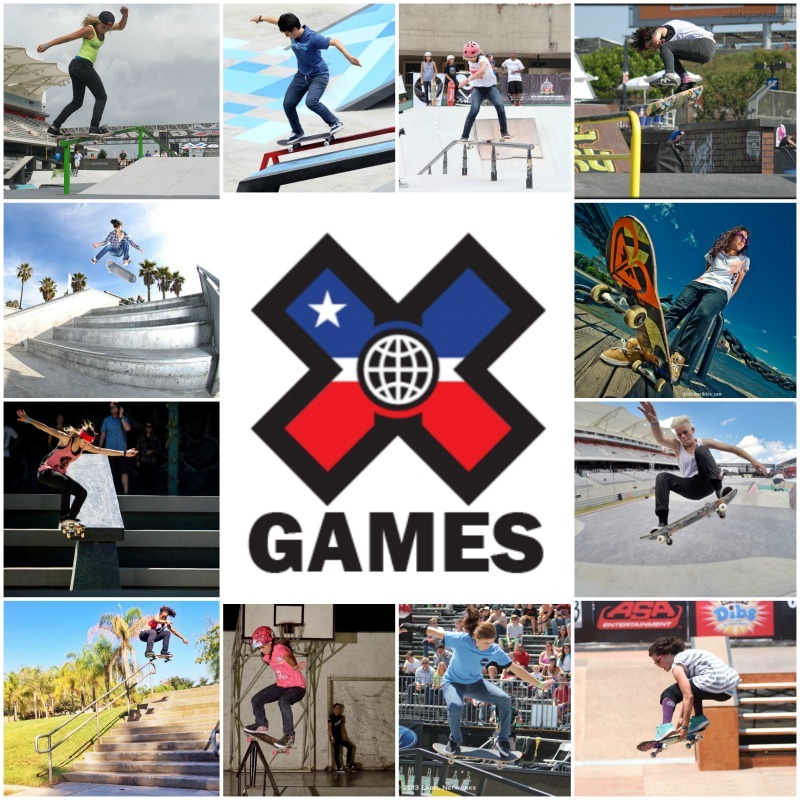 Who's Competing In Womens Street at The X-Games? It's just around the corner! The summer X-GAMES are happening in Austin, Texas June 4-7. Women will be competing in the skateboard street event, and you will be able to see round one & the finals on Saturday, June 6 between 2-6 PM EST on ESPN. Tune in and support these awesome skaters!